Everyone thinks that their dog is the best. However, there is a debate on whether they are the smartest. Just like humans, some dogs are just smarter than others. But what makes a dog smart? Some argue that the smartest dogs are the most stubborn, which makes training difficult. Others say it is those who are fast learners and easy to train when properly motivated. The smartest dogs usually pay close attention to their surroundings and pick up easily on subtle cues. Many can understand the difference between objects and actions. They are often hard-working, high-energy dog breeds. A dog’s intelligence is brought out in the way you interact with the dog. While there are dozens of smart dog breeds and mixed-breeds, there are some breeds that stand out. Here are some popular dog breeds that are considered the most intelligent. Yes. The dog from “Down Under.” The Australian Cattle Dog is extremely focused. This working dog is typically associated with controlling and herding cattle. As herding dogs, they are exceptionally intelligent, alert, resourceful, and protective of property and people. They are also agile, strong, and active. 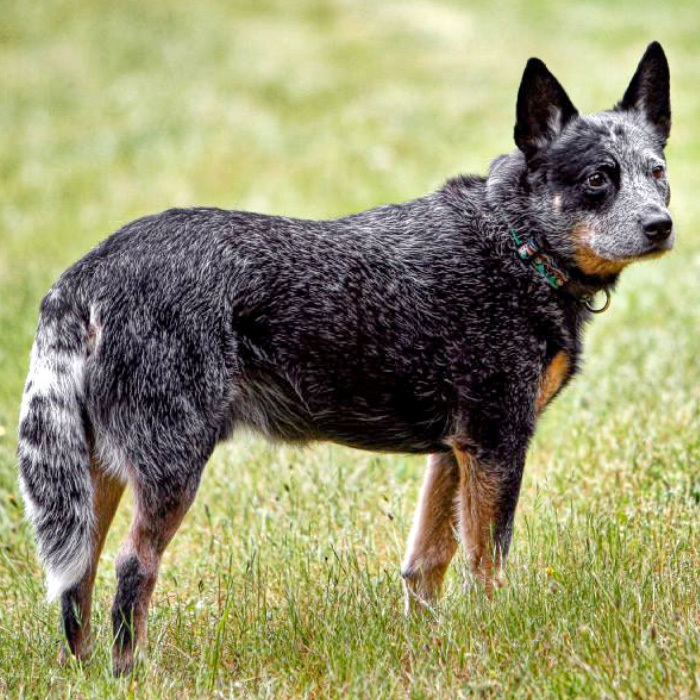 Australian Cattle Dogs live to work, so this breed is happiest with a job to do. Without something to do, this dog will find ways to stay occupied which you may not like (destructive behavior or wandering away). Many of this breed are even known for putting their toys away after playing. Treat your dog well and you’ll be friends for life. These dogs like to stick close and make sure everything is running smoothly. They are also very good at reading people. 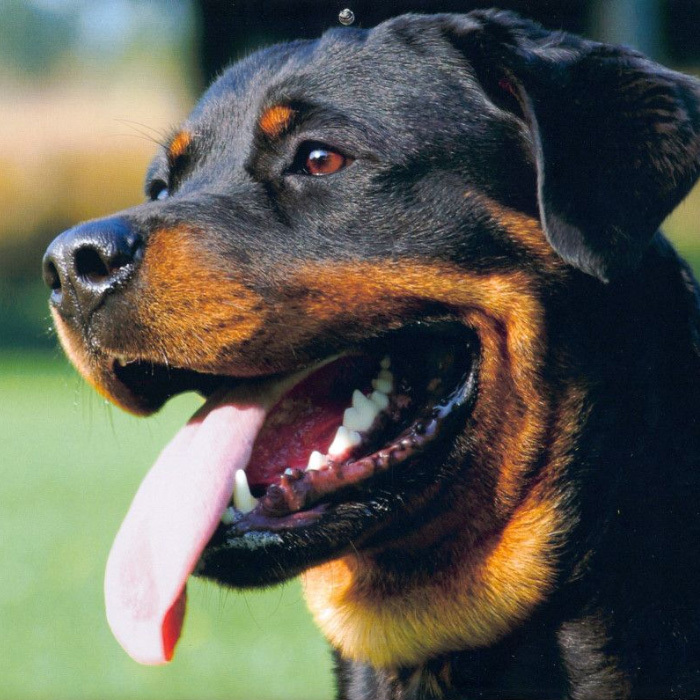 Rottweilers are primarily used for work as guard dogs and police dogs. They are well known for their stoicism, perception, courage, and loyalty. Rottweiler’s really know how to read people. They show different sides of their personality based on how much they trust the person they are with. Around family, your dog will show their affectionate playful side, while with strangers they will be more stoic. They have no trouble telling you what they think about you and what you are doing. If you are in their inner circle, you can form a deep relationship. Then they can be trained fairly easily and will be less headstrong. When trained, Rottweilers can perform many actions and will always keep an eye out to make sure everyone is safe. This dog looks like a delicate, cute, butterfly-eared dog, but they are smarter, tougher, and stronger than they appear. Papillons are more than your typical lap dog. In fact, they are one of the smartest of the toy breeds. These dogs are often described as big dogs in a smaller body. 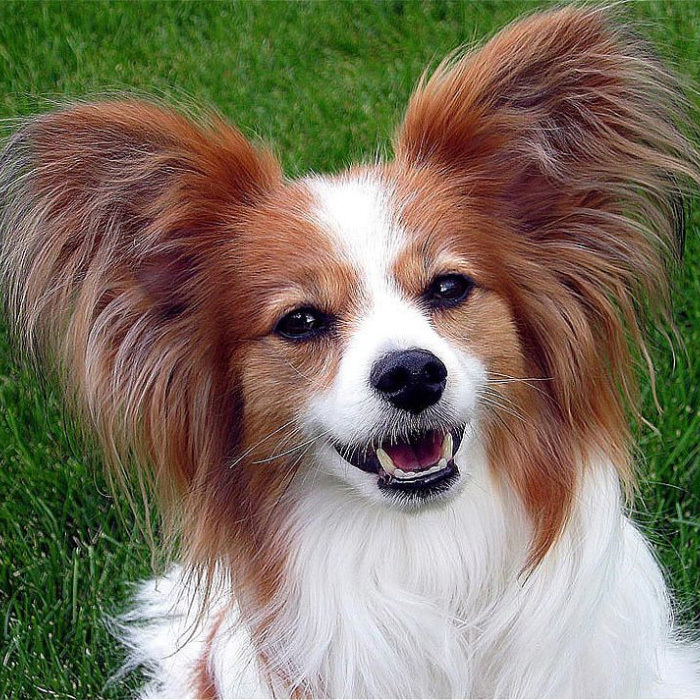 Papillons have the stamina to keep on on long walks, and the daring attitude of a dog ten times their size. They may snuggle on your lap for a short while, but before long, they will be up looking for something to do. They are the perfect companion and watchdog, being ferociously protective over what belongs to them. This dog is capable of learning a variety of fun tricks and can even be litter trained (which is always a big plus). German Shepherds are a loyal, protective breed that has so much energy and intelligence that it sometimes acts high-strung or anxious. These dogs thrive with a job to do whether it be supervising and protecting the children or working with the police.They can learn most actions in just a few steps. Once trained, GSDs will do what you ask and then look for the next task to perform. 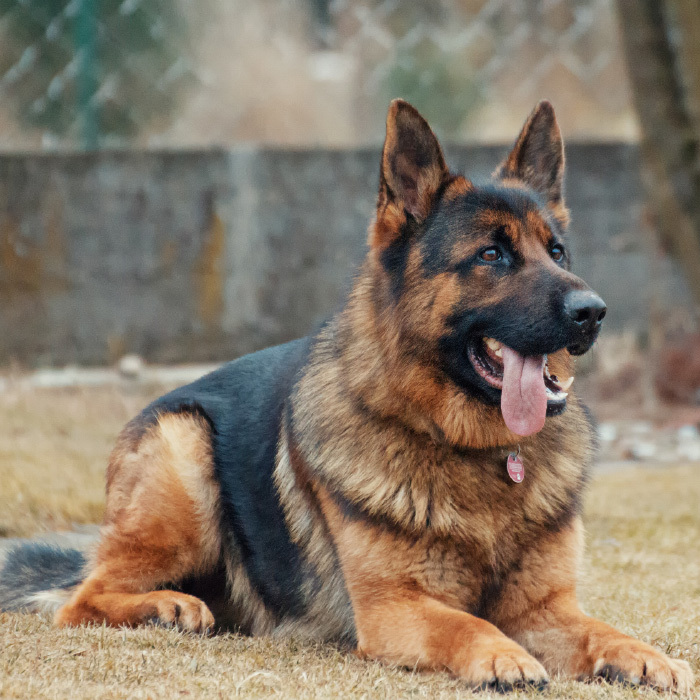 German Shepherds need plenty of mental stimulation and exercise to thrive. They are eager to learn new tasks, striving for direction and purpose. Besides being used for herding animals, they are often used as guard dogs, police dogs, search-and-rescue dogs, and have even been trained by the military for parachute jumps. You may think of poodles as a prissy dog, but they are very intelligent. No matter the size (Toy, Miniature, or Standard), poodles have some of the best canine brain power. Poodles were originally hunting dogs and are diligent workers and companions. They also make great guard dogs, even with the frou-frou hairdos. In fact, their hairdo was created for the working Poodle, so it could swim more effectively while still having fur to protect its organs. 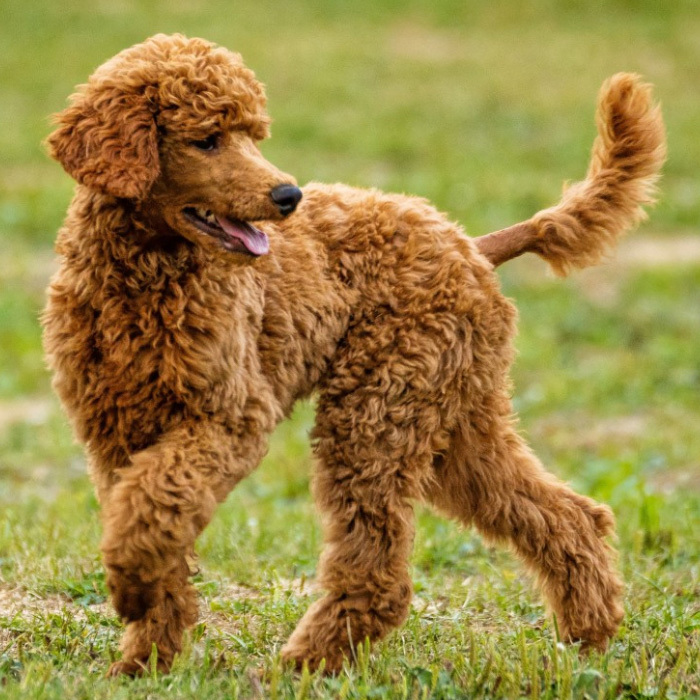 Poodles excel at training and obedience, but also love play time. They are natural performers. You can teach a poodle to balance on a ball, jump through a hoop, and do a wide variety of tricks. However, if left alone to boredom, Poodles will find ways to amuse themselves, which can cause trouble. The Border Collie is the smartest of all dogs. If most dogs have the intelligence of the average two-year-old, a border collie might be as smart as a four-year-old. A Border Collie is always up for learning something new and can perform any job you give them. As long as the work keeps them moving and using their brains, this herding dog will be happy. However, this herding background can make them frustrated with small children, as they are unable to herd them. 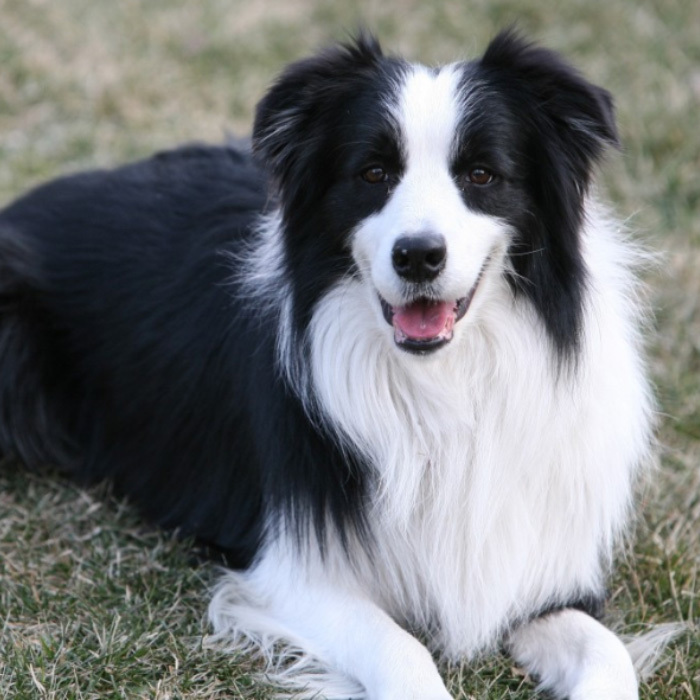 Border Collies invariably will not do well unless they are with people who are as high energy as they are. They do best with humans who can participate in dog sports with them. If they don’t have an occupation or purpose, you may come home to find your home wrecked.For the right human, the Border Collie is well behaved, quick learning, and an amazing companion. February 13, 2018 in Dog Care.